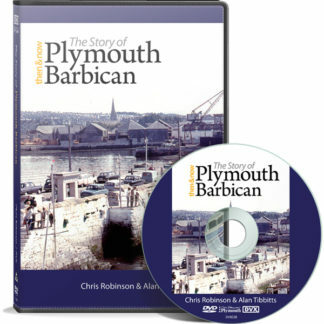 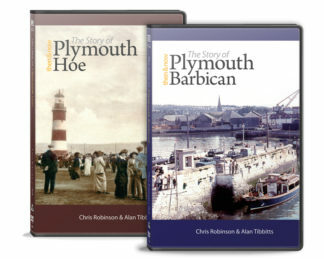 First released in 1994 the hugely popular original has now been remastered for DVD and provides an even sharper insight into pre-war Plymouth. 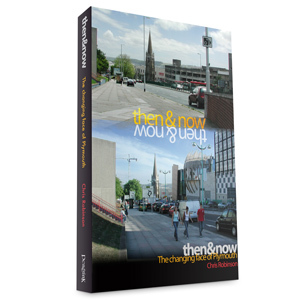 This street by street guide lovingly recaptures the old city and provides a true treasure for anyone old enough to remember it and an indispensible key for anyone keen to unlock the world as it was known to their grandparents. 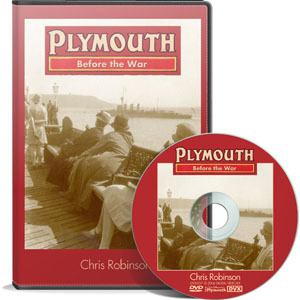 Featuring over 500 pre-war photographs from the archives of the Plymouth Museum, Plymouth Central Library, local newspapers the Western Morning News and Evening Herald, and many clips of moving footage – visiting, among other locations, Derry’s Cross, Drake’s Circus, Bedford Street, the Guildhall Square, Mutley Plain, Wolseley Road, Stonehouse, Kerr Street, the Hoe and the Barbican. 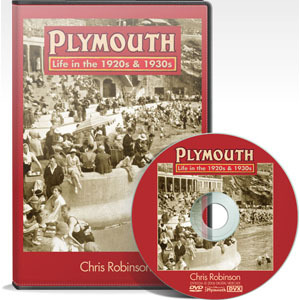 Let us take you on a guided tour of Pre-War Plymouth as we recapture on film scenes that are no longer with us.